It’s finally here! After months of flavor testing in the dead of winter, and eating waaaay more popsicles than any living human should, my book has finally hit the shelves. 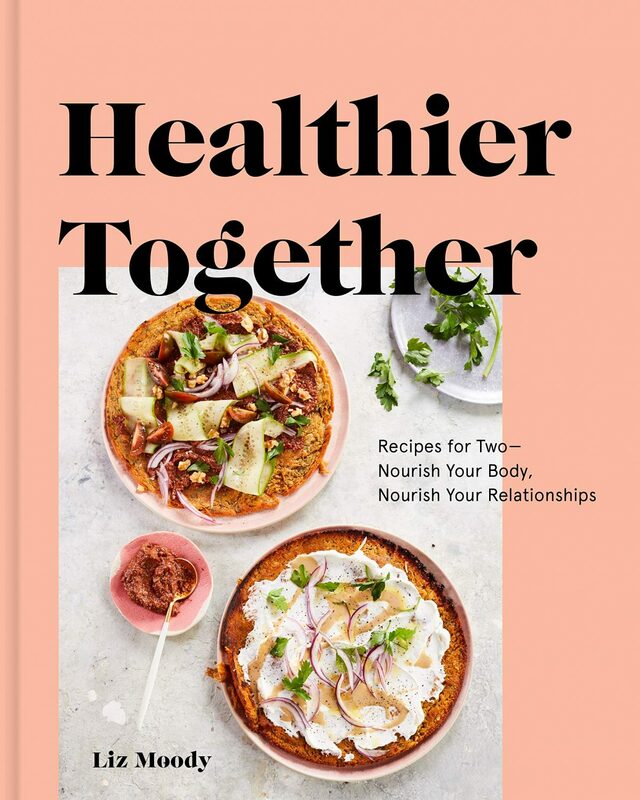 You can buy Glow Pops: Super-Easy Superfood Recipes To Help You Look And Feel Your Best on Amazon, Barnes & Nobles, Indiebound or your local bookstore. Zack and I took a little trip to all of our neighborhood bookshops yesterday, and it was so cool to see my book—my book!—next to the hardbound covers of my icons. The book is all about healthy popsicles. 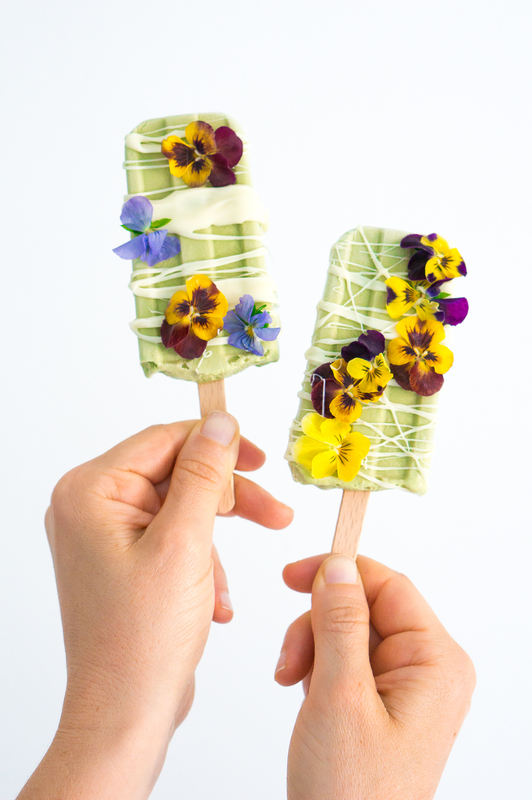 Yes, healthy popsicles. 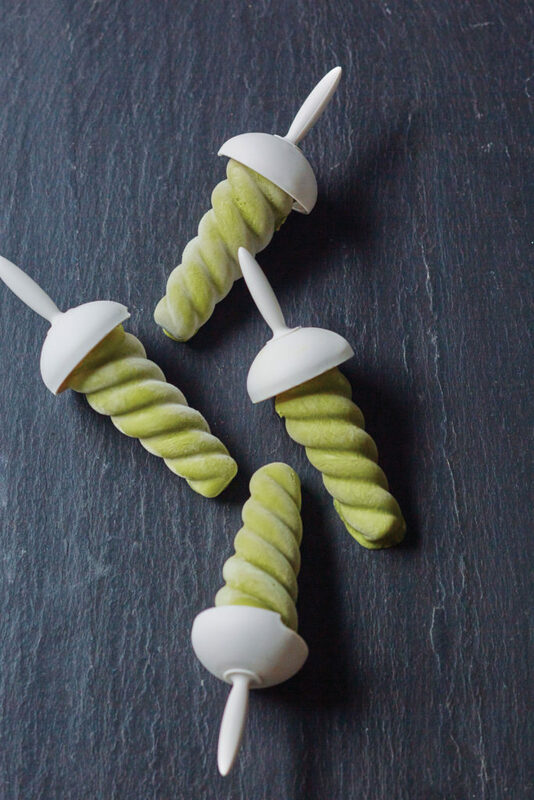 They’re like smoothies (which I’m obsessed with, as you all know) except better, because you can make them way in advance, freeze ’em, and just have them stashed in your freezer for whenever you need a healthy, delicious treat. This might mean breakfast (Zack loves to grab-and-g0 the chia and green smoothie ones in the morning—he calls it “healthy fast food”) or when you need a sweet nosh after dinner, but still want to feel like you’re nourishing your body. 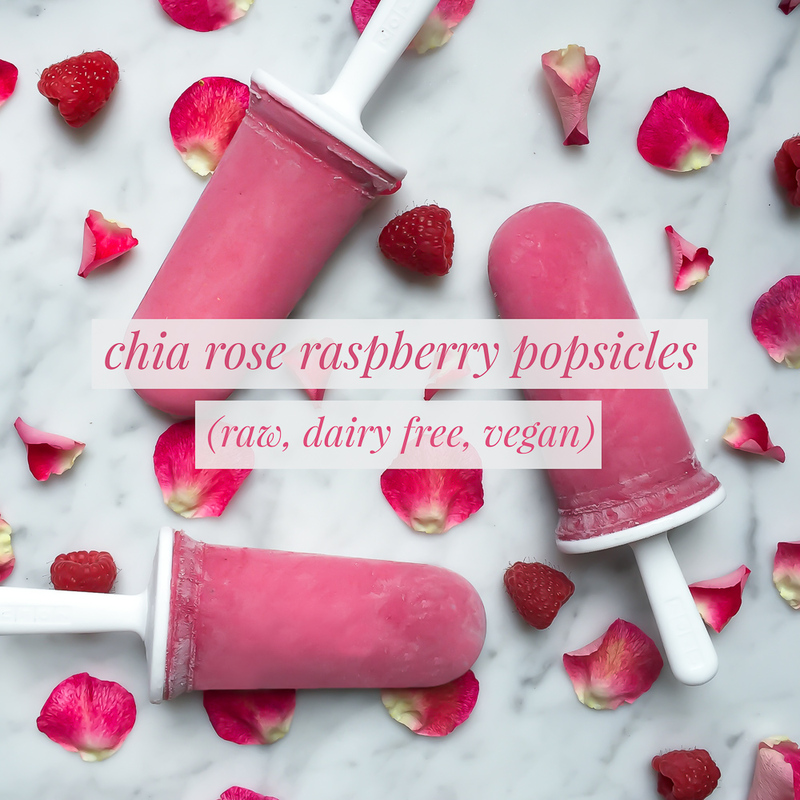 There are also pops for inflammation, allergies, immunity, weight loss, cancer-fighting, glowing skin and more. Can’t stop sneezing? Try a turmeric golden milk pop. Feeling bloated? Cucumber Mint Mojito’s got your back (and belly!). Anxious? Embrace the calming powers of Lavender London Fog. Plus, if you order now, you get access to my totally free green smoothie guide, where I give you the foolproof steps to make a perfect green smoothie every time, and 10 never-before-seen green smoothie recipes. You can get all the deets here. All month long, to celebrate the release of Glow Pops, I’m hosting giveaways on my Instagram account (right, now I’m giving away a Vitamix! ), so head over there to join in on the fun. 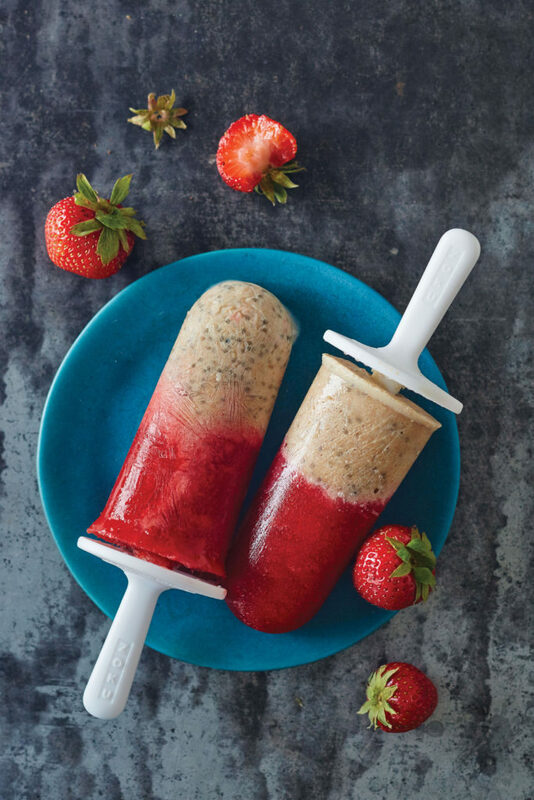 To give you a little sneak preview, here’s one of my favorite recipes in the book: the White Chocolate Chia Strawberry Pop. 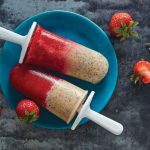 This pop is one of my favorite summer breakfasts – the good fats and fiber in the chia and strawberries offer more than enough substance to power me through to lunch. 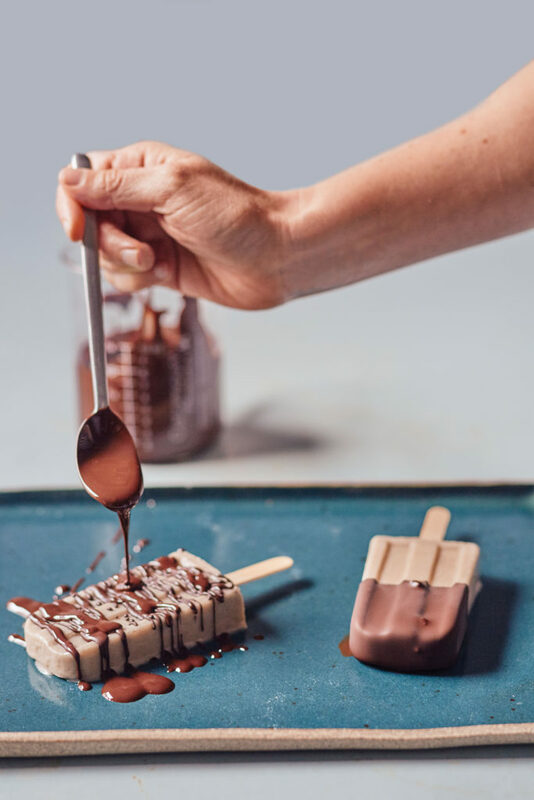 It utilizes an ingredient called cacao butter to create the white chocolate flavor, as white chocolate is generally made from milk, cacao or cocoa butter, and sugar; it’s also used in almost all chocolate-making recipes. Cacao butter is the pressed oil of the cacao bean. Like cacao powder and cacao nibs, both long recognized as superfoods, cacao butter is rich in antioxidants, oleic acid, which has been shown to reduce the risk of heart disease, and theobromine, which raises energy and alertness levels. You can also use cocoa butter – they’re essentially the same thing, but the cocoa butter has been processed at higher temperatures, causing it to lose a few of its antioxidants. I also love to use cacao butter as a powerful, delicious smelling moisturizer – you can rub the bar directly on your body post-shower, letting it melt with the warmth of your skin. 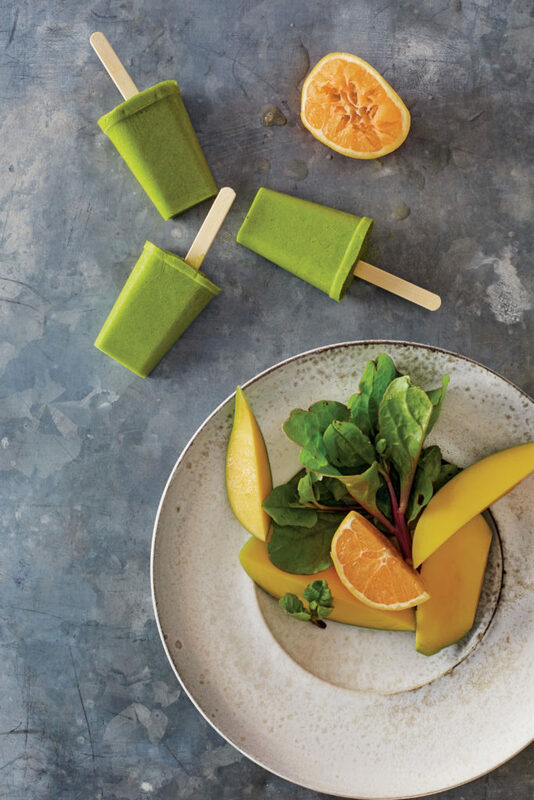 Remember—you can buy Glow Pops: Super-Easy Superfood Recipes To Help You Look And Feel Your Best on Amazon, Barnes & Nobles, Indiebound (or your local bookstore!). Melt the cacao butter in a small saucepan over low heat, stirring frequently. Transfer to a blender, add the dates, milk, vanilla extract, and salt, and blend until very smooth. 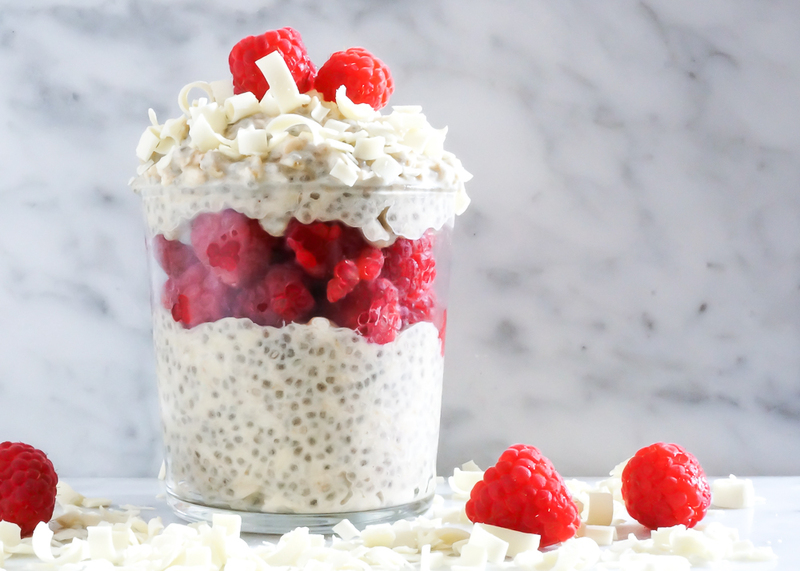 Place chia seeds in a large glass jar or container, then pour milk mixture over them. Stir thoroughly, and let sit for 30 minutes until set into a gel. Meanwhile, puree strawberries with the water in a blender smooth. Layer the chia mixture and strawberry puree into the molds, alternating. Freeze for 1 hour, then insert sticks and freeze for at least 4 more hours, or until solid. Wow, so many popsicles! Love the colors! Hey Liz! I was great meeting you at Phoebe’s book launch party a few weeks back. Wow, these look so easy and delish! I would love to make myself one! Plus, I guess it doesn’t take that much time to prepare either! Thanks for sharing!